Remembering conversations with my Dad, Uncle and Grandma. Having the chance to ask my Elders questions about life was invaluable. 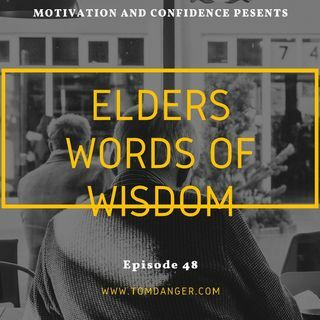 Do you have Elders that you can gain life experience from?